Pest control is essential in an area of Queensland renowned for damaging and annoying pest problems. We offer affordable and effective pest control from the northern Gold Coast and Hinterland down to the Tweed. Eliminating annoying urban pests is one of our specialities. 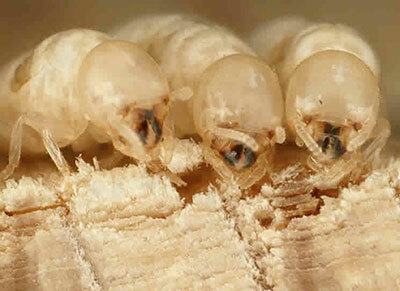 Termite control is our main service, but other pests such as cockroaches, ants and spiders run a very close second. Such pests are a major nuisance in your home and for all members of the family as well as for pets, therefore a visit from us is a quick and cost-effective solution for keeping your home tidy ie: spider webs, and insect free. Cockroaches have different habitat preferences and seek out areas where food, moisture and temperature are most suitable to them. It is necessary to identify the species of cockroach to treat them effectively. Some common species of cockroaches are the German, Brown-banded, American, Australian, Smokybrown and the Oriental. All of these cockroaches have the same body form and differ only in size, appearance and biological habits. German cockroaches are often found in kitchen and bathroom areas. Brown-banded cockroaches are usually found in the bedroom and living areas. American cockroaches inhabit basements, bathtubs and floor drains, and outside in sewers and outbuildings. In warmer climates they are also found in palm trees, tree stump holes and swimming pools. Australian cockroaches are usually found in greenhouses, under bark, or in leaf litter in gardens. 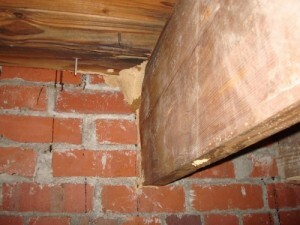 They are also found in roof and floor voids, outbuildings and around woodpiles. Smokybrown cockroaches are found in the roof and gutters, ceiling void, and outside in tree holes, woodpiles, palm trees and mulch. Oriental cockroaches prefer cooler temperatures than other cockroaches, so are generally found outside in the summer, feeding on rubbish. Adult cockroaches are able to survive on very little food for 2-3 months, but do require water. They can spoil food, damage wallpaper and books, eat glue from furniture and create an unpleasant odour. Cockroaches may produce allergens that become airborne and cause allergic reactions including asthma attacks. As a result, your home may not be as healthy as you think. Eliminate as many moisture sources as possible (e.g. 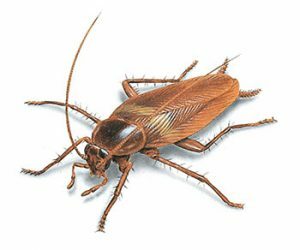 fix leaking taps), as cockroaches require moisture to survive. Fix all possible points of entry into the home ie. loose fitting doors, damaged screens and any other openings. Reduce access around plumbing and screen vents. Check that items brought into the house from outside are not infested with cockroaches. Reduce the amount of rubbish in and around the home. Wipe down bench tops and remove food scraps. Ants are social insects that live in colonies and nests. Ant nests can be found in soil areas near the house, in the garden, in wood, crawl-spaces, in ceilings and walls and under concrete slabs. New nests are created by queen ants that lay eggs. When the worker ants mature they often shift the nest from place to place as the moisture and temperature fluctuates in the nest. When the worker ants are looking for food and water they will often enter the house. Ants are very difficult pests to control. There are several species of ants in Australia. It is important to identify the species to determine the best method of control. It may be that they need to be identified by a trained specialist to eradicate the infestation. Some ants do have wings and fly. These should not be confused with winged termites. 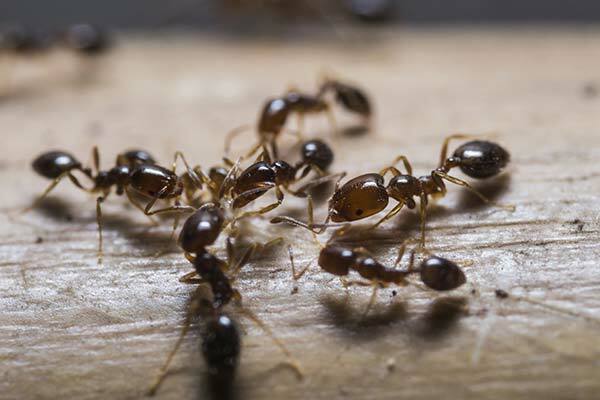 Some species of ants are capable of causing structural damage to the home, or to undermine pavers, or they can short circuit electrical components. Some ant species may contaminate food and some species have been known to transmit diseases such as Staphylococcus and Pseudomonas in hospitals. Fire Ants are a new species to Australia. The Fire Ant is similar in appearance to many other ant species. It is reddish-brown in colour. The nests are generally of a dome shape. Be cautious of these ants as they are aggressive and can cause a painful sting creating possible unpleasant side effects. 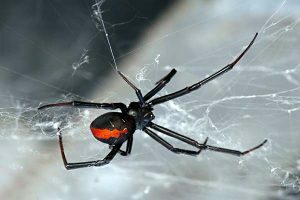 Australia boasts a few thousand of both very dangerous as well as completely harmless spiders on the huge list of species to be found on the planet. If you are worried about spiders and whether the ones invading your home are harmful or not, you have very good reason. If you need to identify a spider, then it may help to visit this spider identification website. In the meantime, call us and we can rid you of the problem. Spiders are attracted to warm, dark small spaces, like wall cracks, corners, air vents, and in the eaves of your home. Mostly it is their webbing which is the greatest nuisance. Some species prefer to live outdoors and cause a problem with weaving their webs near outdoor lighting. 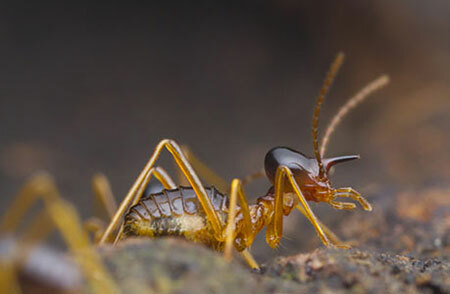 Our qualified and trained specialists can identify the species of cockroach, ant or spider causing the greatest problem and determine the best method of control for your situation. We are confident that we will completely rid you home or business of nasty pests. Our pest control extends to both indoor and outdoor. We use products which are environmentally safe but powerful enough to achieve the results you need, generally in one quick application. Why have a Pest Inspection when Purchasing a House?